J Mor Machinery Movers, Inc. takes pride in what we do. One of the most important aspects of moving your equipment is working in a safely manner. With every employee undergoing extensive safety training and in conjunction with over 50 years of combined experience, we use the safest and most efficient Rigging techniques. Contact us and let us help you with all of your rigging needs. J Mor Machinery Movers, Inc. provides certified technicians to align your equipment or machine based on each model’s specific needs. 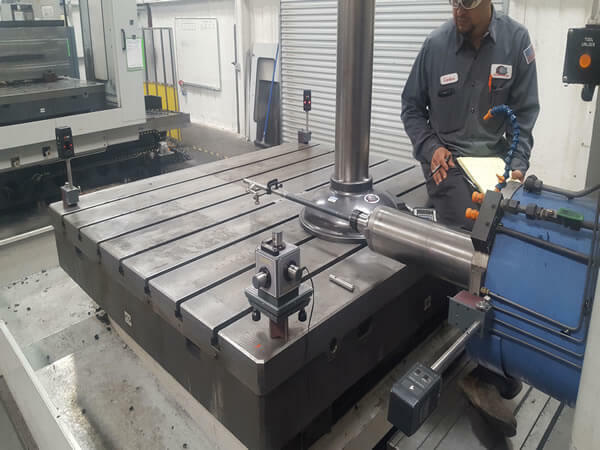 Our laser alignment services cover Leveling, Straightness, Flatness, Squareness, Bore Scope, and Spindle alignment. Whatever the need is, we will find the proper solution by offering laser alignment and utilizing state of the art equipment. J Mor Machinery Movers, Inc. takes pride in their attention to detail and the ability to handle the toughest of jobs. Contact us to give your equipment the updated alignment it needs to run at peak performance. J Mor Machinery Movers, Inc. is based on a deep understanding of Millwright work which will help you with any of your needs. 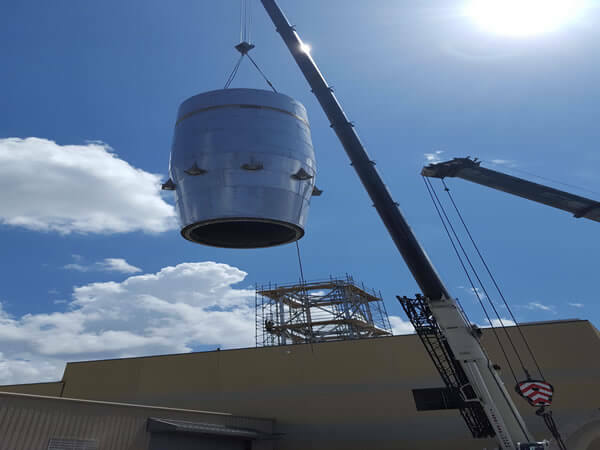 Our Millwright team has gone through extensive on the job training with over 50 years of combined experience. From start to finish, we will ensure your project is assembled in good as new working condition. 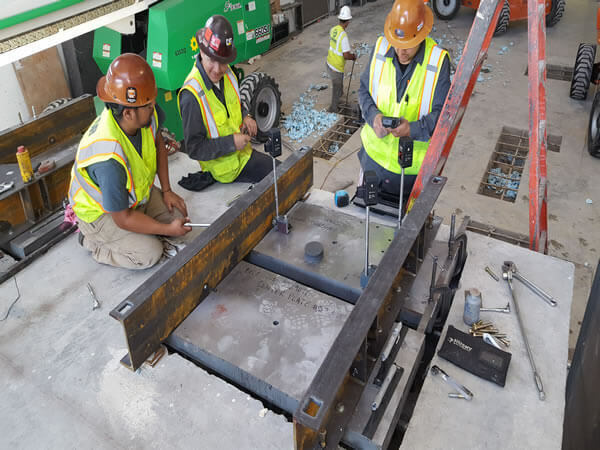 J Mor Machinery Movers, Inc. works hard to complete whatever assembly or disassembly, moving or alignment job in a timely, safe and professional manner. Contact us and let us help you with your Millwright needs. J Mor Machinery Movers, Inc. believes that your equipment, machinery or product is as important to us as it is to you. Our goal at J Mor Machinery Movers, Inc. is to provide our customers with the packaging they require, no matter the size. We use top quality materials to manufacture customized pallets and crates. Our craters will handle all your delicate needs with precision and a safe standard of shipping that will set us apart from others and will ease your mind. 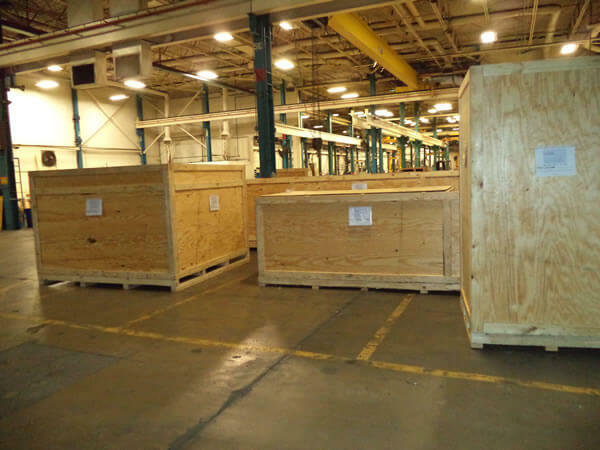 Crating services can be provided in house or onsite depending on your needs. Contact us and let us help you with your specialized crating needs.